How can a white-led organization adopt an authentic and explicit commitment to racial equity and encourage an entire sector to do the same? By fully acknowledging its blind spots and committing itself to radical transparency, B Lab aims to move beyond the once controversial idea of a triple bottom line–people, planet, profit–toward a more comprehensive vision: people, planet, profit, and purpose. 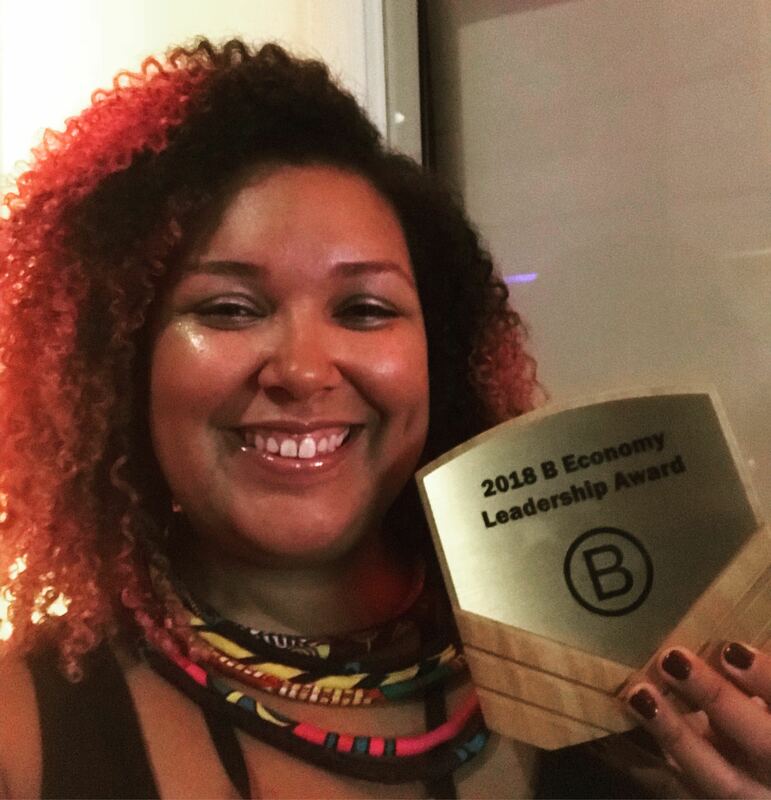 A global leader in conscious capitalism, B Lab pushes the enter social impact sector forward by putting equity at the center of its work. Guided by a thoughtful narrative strategy, B Lab embraced radical transparency and launched a public-facing communications campaign to share lessons its leaders and team members had learned in their equity, diversity, and inclusion work. To achieve any degree of authenticity, external communications about equity had to be rooted internally within the organization’s own culture and conversations. Deeply aware of this sometimes challenging truth, B Lab’s Equity, Diversity, and Inclusion Committee sought support on strategic communications, organizational development, and ad hoc initiatives, all with an eye toward amplifying B Lab’s impact as leader in conversations about people, planet, profit, and purpose.